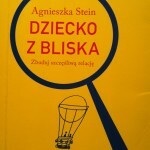 Agnieszka Stein graduated from clinical psychology at the University of Warsaw. She graduated from the School of Violence Prevention and School of Counseling and Crisis Intervention, one year long intensive course of NVC (Non-Violent Communication), and 1st degree at Therapy Focused on Solutions. In professional life she is involved in supporting parents in the “upbringing process” and helps in emergency situations. She conducts numerous workshops for parents and trains professionals working with children. She works as a psychologist in a school and kindergarten. 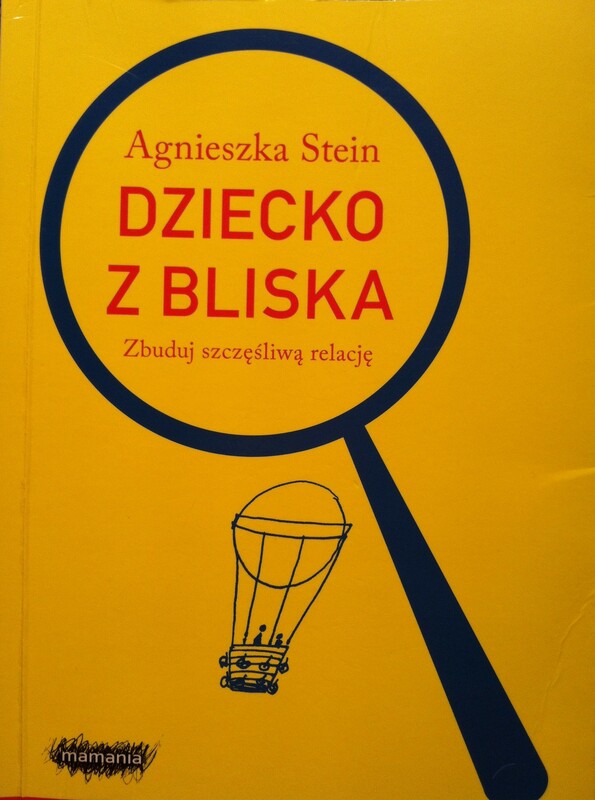 She is a co-owner of a website dedicated to Attachment Parenting www.dzikiedzieci.pl and the author of the book “Dziecko z bliska”, in which she describes her concept of 3R. Privately she is a mother.